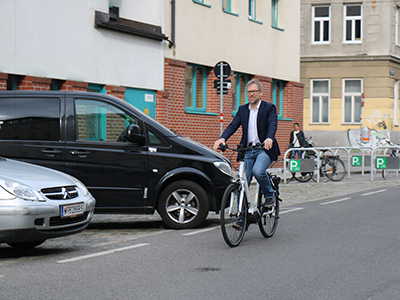 ESB helps Austrian police to track and find a stolen e-bike in 24 hours, discover a van of stolen goods and take the thief into custody. Geo-location and connectivity are the keywords to solve the case at an international level. The search for the e-bike stolen from Vienna archdiocese’s Caritas on the night between Thursday 23rd and Friday 24th of August started with an assistance message “Another stolen bike. Can you track it down?”. It was a Yoom electric bike, a Voirbid Caritas model with MPF propulsion system but, above all, it was a Connected e-Bike, equipped with ESB technology developed by SITAEL S.p.A. The e-bike owner enabled the anti-theft functionality on his smartphone and, as soon as it was displaced from its original position, he received an alert message in his ESB app. Once reached the place where the e-bike was parked, it was no longer there. But the thief got its sums wrong because the ESB Connectivity System integrated on the e-bike was connected to a cloud platform via Bluetooth and GPS/GPRS, allowing the vehicle management by remote. Therefore, as soon as it was informed, the ESB Team started tracking the position of the e-bike, located over 1,500 kilometers away, and geo-located it in real time on the map thanks to the constant transmission of GPS/GPRS coordinates. 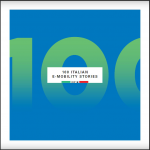 It was only in this way that the Austrian police were able to geo-locate the stolen e-bike: once received the data from Italy, they followed the directions and found a van containing 17 bikes and other stolen goods, in addition to the vehicle, and took the thief into custody. 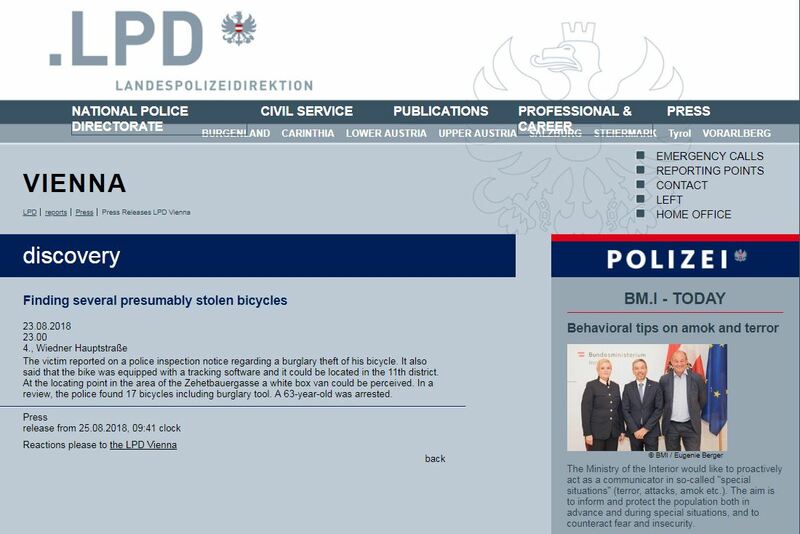 “It was equipped with a tracking software” claims the official announcement of the Austrian Police (link). And here is Alex reunited with his e-bike. On average, roughly only one in five victims reports a theft to the police and, also if data are not encouraging (find here some bike theft figures in Europe), the evolution of technology has improved the security systems used to avoid or reduce this inconvenience. 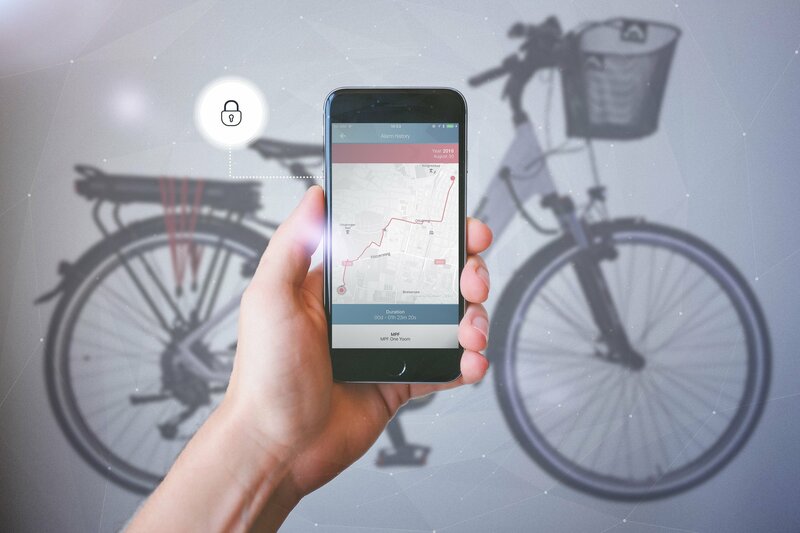 And ESB, awarded at the beginning of the year as Honoree at the prestigious CES 2018 Innovation Awards in Las Vegas in the Vehicle Intelligence and Self-Driving Technology category, has worked hard on the development of the anti-theft feature as a concrete answer to face this problem and enhance the user riding experience. 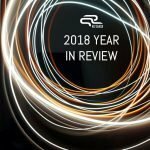 Discover other ESB features aimed at improving the vehicle performances and Maintenance by receiving its punctual diagnostic data by remote, and implementing the automatic Crash Detection, Real Reach and many others.